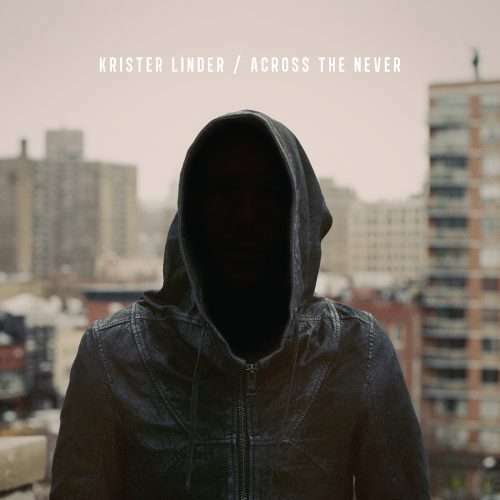 Thirteen years after his solo debut LP ‘Songs From The Silent Years’, the elusive producer Krister Linder returns with his new audio/visual LP ‘Across The Never’ via his own label Ghostfriend. 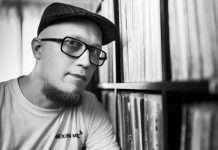 With gold records and radio hits from various projects, plus a substantial body of work in the 90’s Stockholm underground electronic era (under an array of pseudonyms such as Tupilaq, Yeti, Solaroid), Linder has been a prominent but equally mysterious figure on the Swedish music scene. His ambient soundscapes have also scored numerous films, which resulted in him winning the award for Best Music For Film two years in a row at the Stockholm International Film Festival. Following this, Krister moved to New York for a new challenge and within a year he was performing on stage with DJ Sasha who opened for Beyoncé at General Assembly Hall. In 2014, Krister moved to LA where he took part in a number of projects, including scoring the soundtrack for ‘The Nile Hilton Incident’ and featuring in two huge advertising campaigns by Chanel – fronted by Lily-Rose Depp and Kiera Knightley – as well as H&M’s Christmas campaign featuring Nicki Minaj and Jesse Williams. ‘Across The Never’ is an unpredictable blend of cinematic soundscapes and passionate vocals, all packaged within a creative audio/visual project available on the 12th April 2019.